Times are changing and so should a GIS. Since a long time there was the announcement to release QGIS 2.0 to the public by June. But as there were some blockers in the roadmap the release date was not updated. Everyone suspected a release after the QGIS hackathon and during the FOSS4g conference in Nottingham. 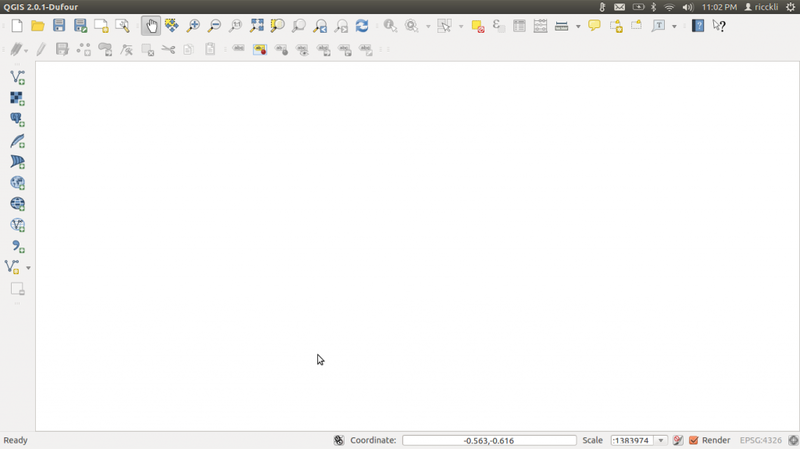 Now it is out: Updating your ubuntugis-unstable PPA in Ubuntu will now install the brand new QGIS 2.0.1 Dufour! Enjoy and keep on visiting digital-geography!!! Despite this statement the PPA was updated on the 14th of September. We will probably see an update of the official ubuntugis PPA in a few days.